In Australia, more and more homeowners are opting for double glazed doors instead of single glazed ones. 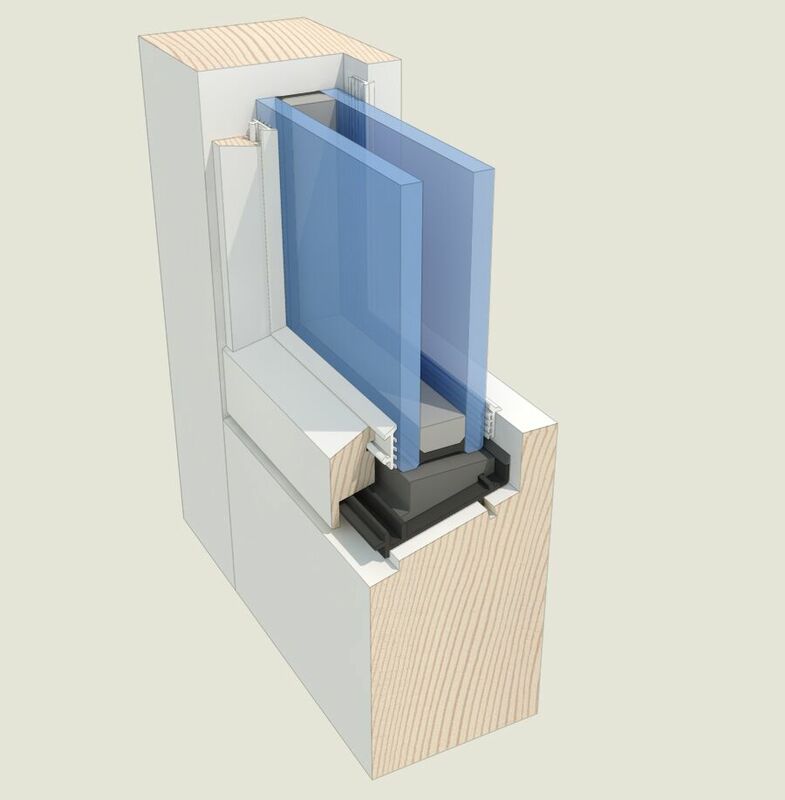 Thermawood’s Retrofit system is a top-tier choice for double glazing old and existing doors for your home. Double glazing requires the use of two glass panels instead of the usual one. This way, you can enhance the insulation properties of your home’s glass doors. All of our systems are designed to fit various types of wooden door joinery and properties – you’re sure to find a suitable double glazing option at Thermawood. Our team strives to create a comfortable living environment for our clients. With our Retrofit Double Glazing doors, you and your family can enjoy a warmer home during the colder season because of their superb heat retention qualities and a cooler home in the summer season as the double glazing combats heat gain as well. Because of the system’s brilliant insulation technology, our double glazing systems are a valuable addition to your property. 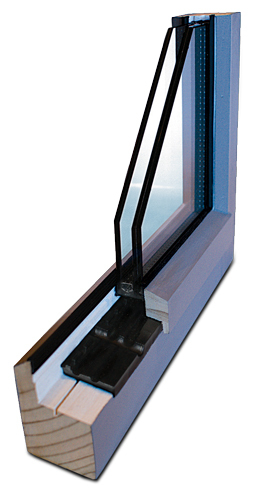 Double glazing a door involves creating an insulated glass unit (IGU) between two glass panels. The space between the two panels can then be filled with argon gas to improve heat retention. This technology can be customised from one door to the next, to reduce heat loss during the colder seasons and preserves cool temperatures during the warmer ones. Aside from its effect on the temperature levels of your home, the Retrofit double glazing system does so much more. It also reduces noise, minimises glare, encourages better drainage, decreases fading, and enhances overall safety and security. We understand how important it is to maintain the aesthetic of your home. With Thermawood Retrofit, you won’t need to worry about altering your house’s original appearance. 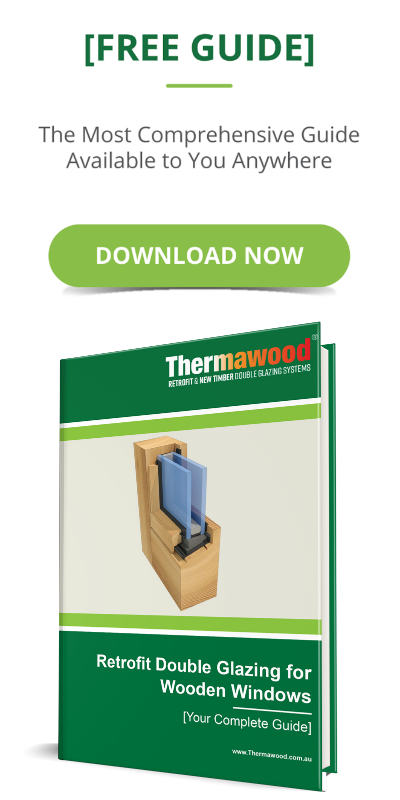 Designed for timber and wooden joinery, the Thermawood Retrofit system provides thermal solutions for your home’s doors while maintaining the original character of your property. For years, Thermawood has been at the forefront of the double glazing industry – there’s no better expert to trust than us. If you’re looking for high-quality thermal solutions, request a quote today. Most doors have a gap around the door either from the door slightly twisting, the house settling over 100 years or just from poor installation. Thermawood has a solution for every situation to reduce the draughts. Most our seals are machined into the timber doors becoming part of the door to provide a long service life. Your Thermawood Franchisee will discuss the options with you, depending if it is purely draughts or noise you want to reduce Thermawood have a draught seal or Acoustic seal that will suit the job.